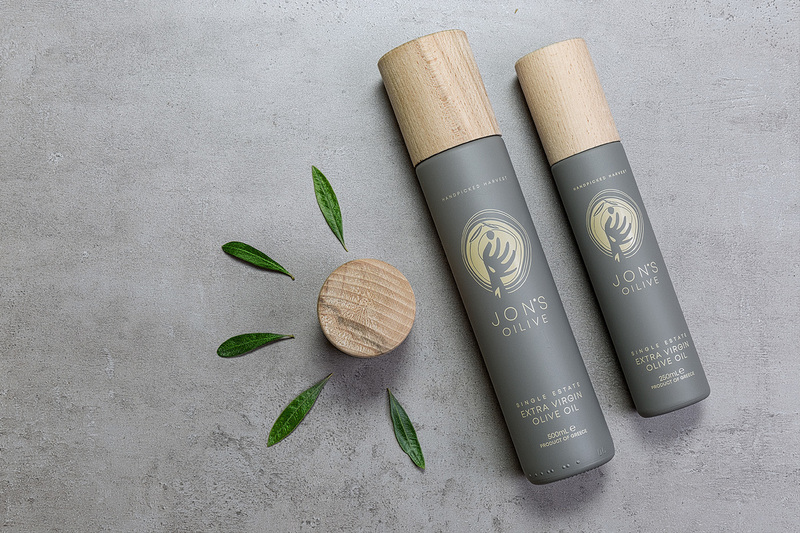 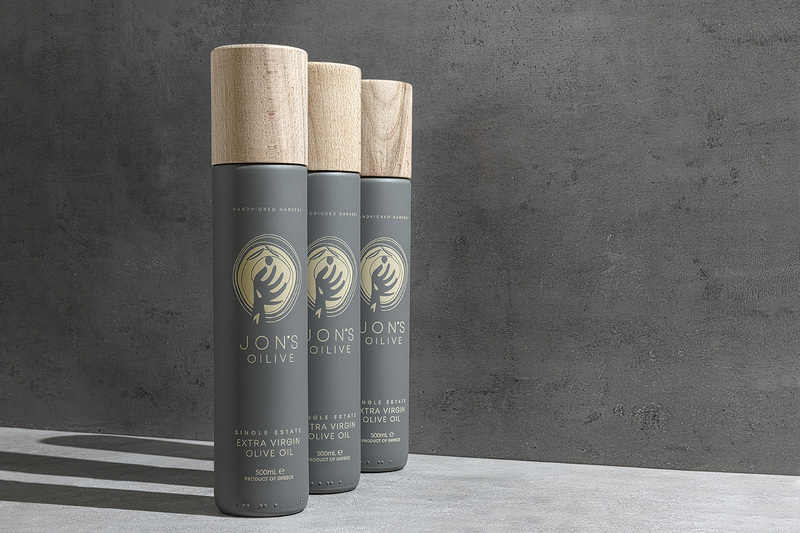 We were commissioned to design a brand that captures the company’s values: honesty, authenticity, strong roots … Jon’s heritage. 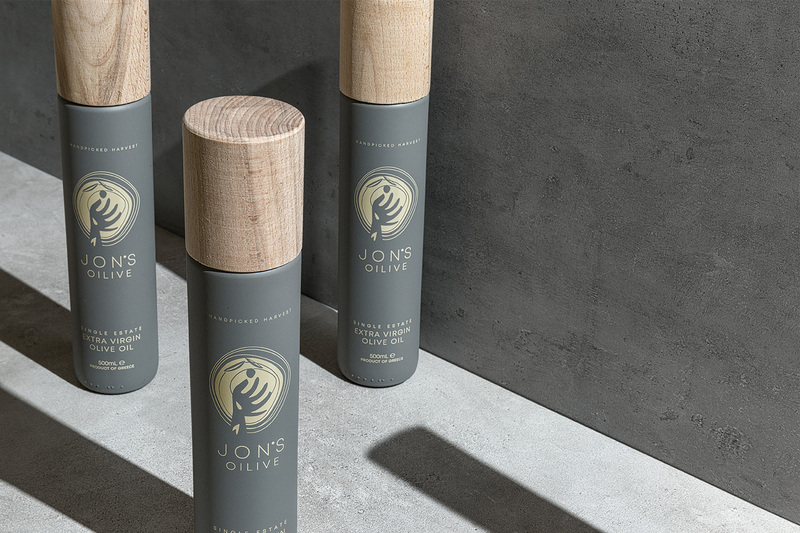 We used a natural colour palette combined with a wooden lid, to provide us the pure nature of the product. 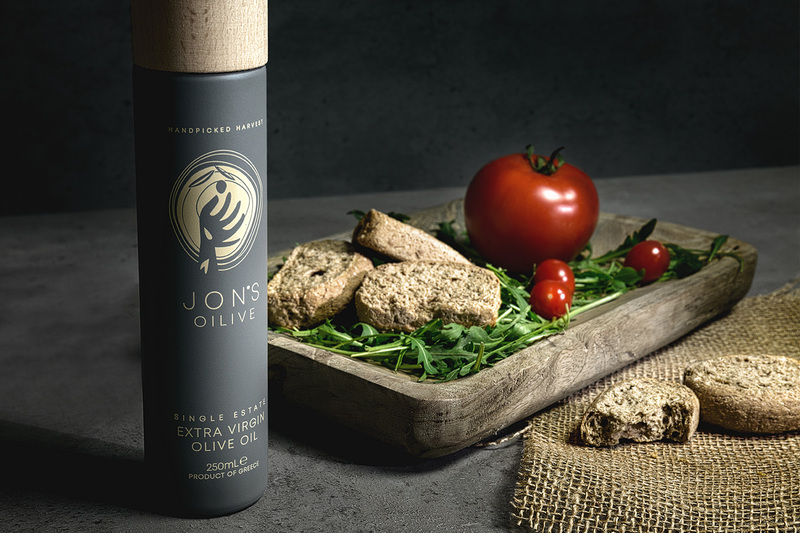 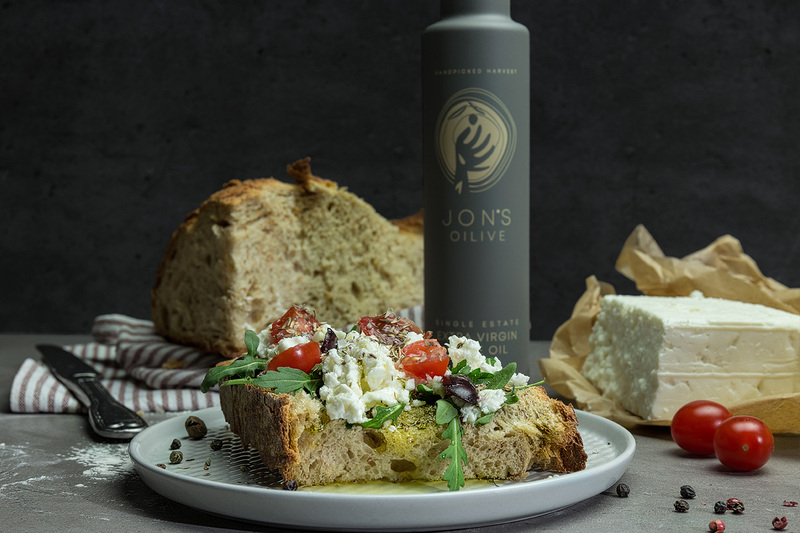 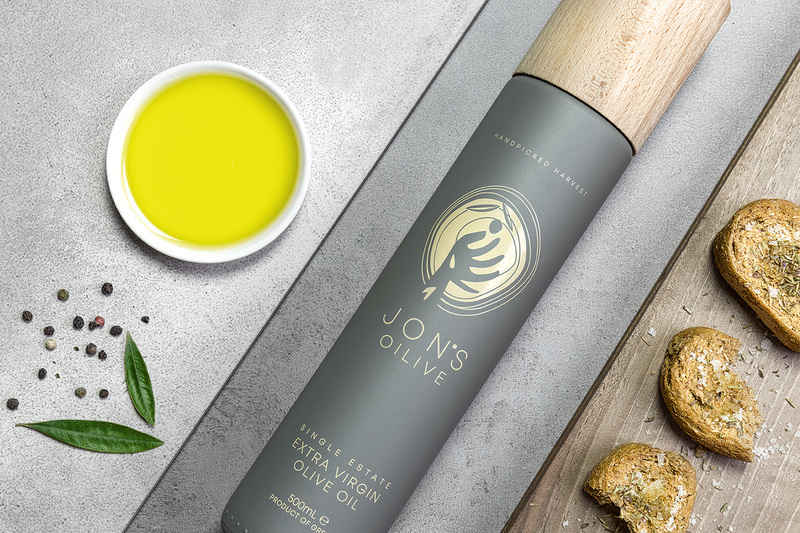 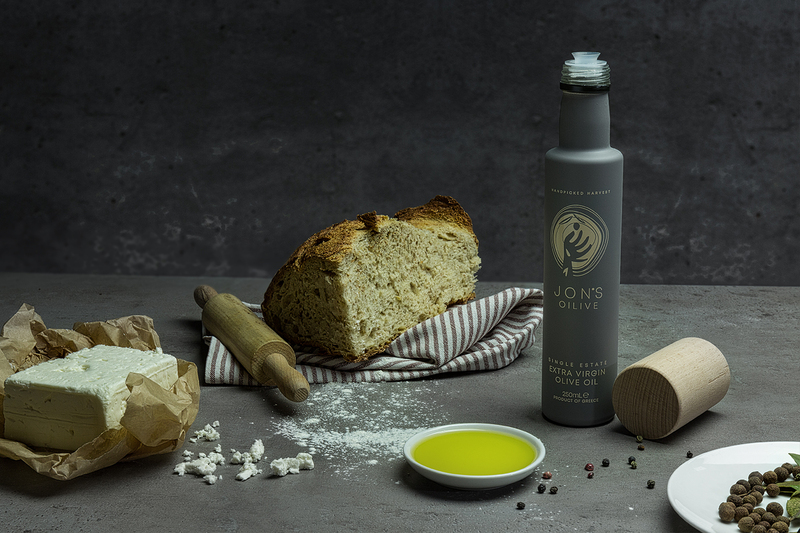 We visualized Jon’s hand, collecting the precious olive fruit, placed on a circular cutted olive trunk, which symbolises the circle of life… Jon’s Oilive!